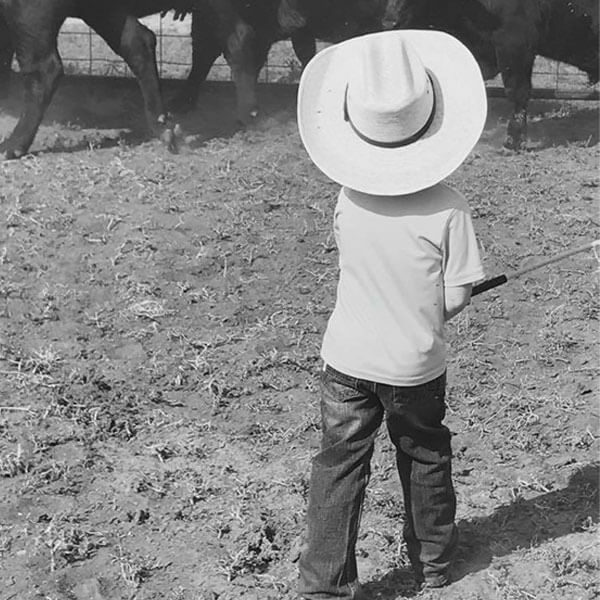 Landon was born and raised in Paducah, Texas, where his passion for the cattle industry started in 2000. Expanding his herd and choosing genetically superior bulls have steered Landon into creating the genetic lines of Rocking P Angus. 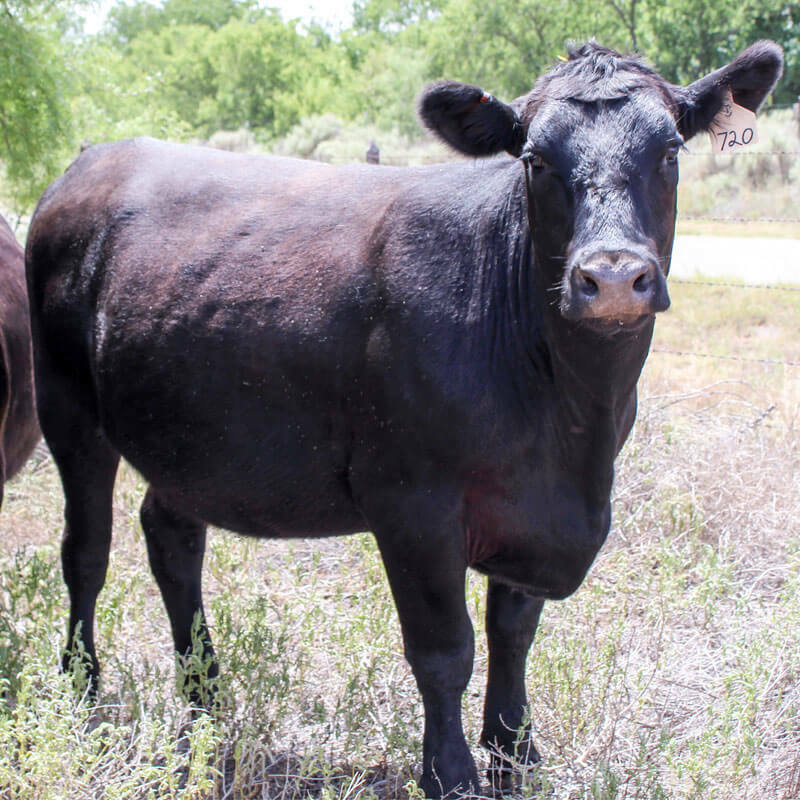 Landon received his bachelors from West Texas A&M, where he focused on Meat Sciences and Technology as well as developing a strong background in Cattle Feeding and Efficiency. In the last decade, Landon has worked not only as a Ranch Manager for another Angus operation, but he has excelled as a Formulation Manager for liquid and dry cattle feed and currently works as a Feed Consultant. 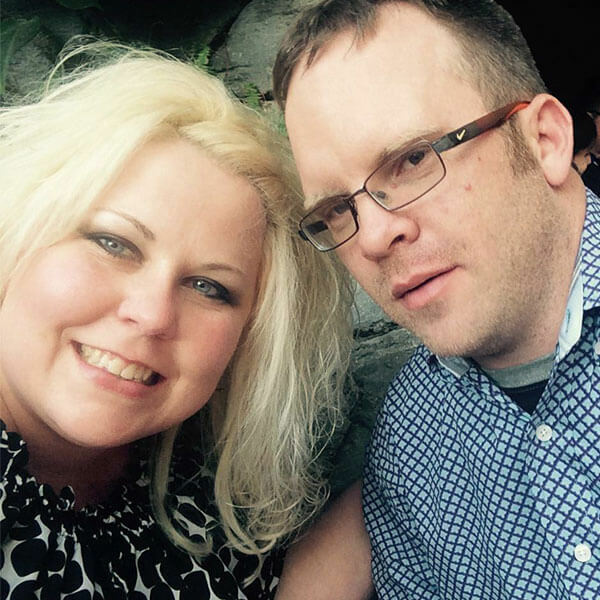 Janey was born and raised in Valley Falls, Kansas, on a commercial cattle operation. She graduated with a Doctor of Veterinary Medicine from Kansas State University in 2006 where her focus was on feedlot cattle as she received a Certificate in Feedlot Management. Janey has worked the past 13 years as a Mixed Animal Veterinarian and currently focuses on Rocking P Angus’s herd health and bull fertility. 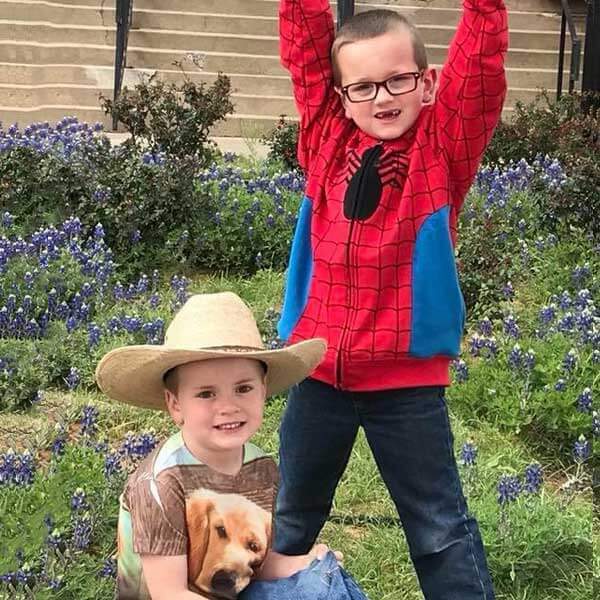 The Powe’s not only raise cattle, but two wild little boys keep life interesting. 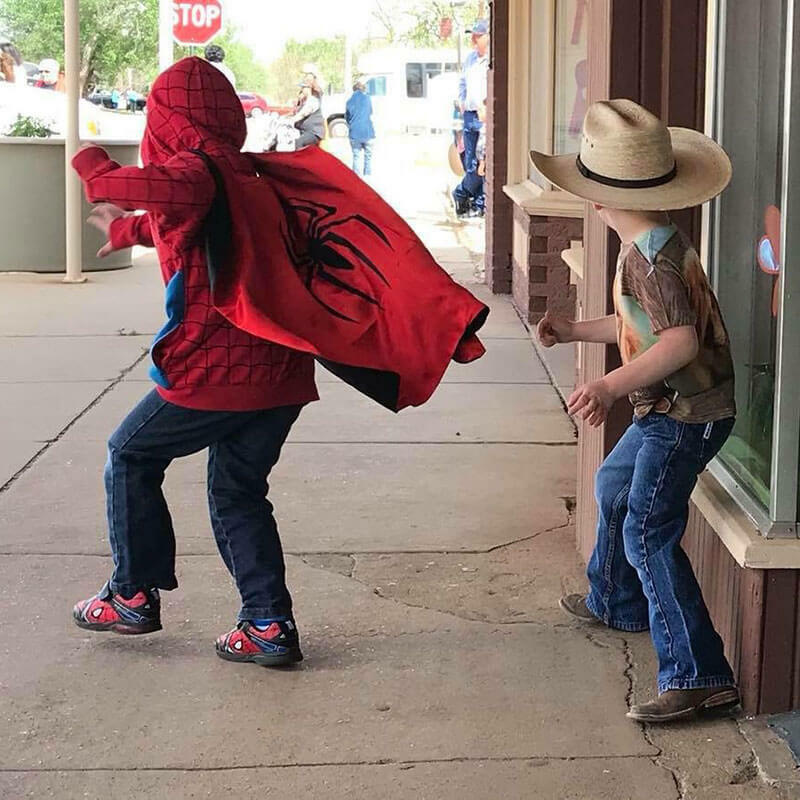 Comadore is the resident superhero while Hoyt is the tenacious cowboy. A focus on phenotypically sound durable females in combination with genetically superior bulls has led Rocking P Angus where it is today.